Three podcasts come together for a show this week. With Adam sitting out after getting back from a long work trip, Brandan is joined by Rochelle Mantanona of Atomic Trivia War 9000 along with Kevin Clarke and Matt Lynch of the Scarecrow Video Podcast. 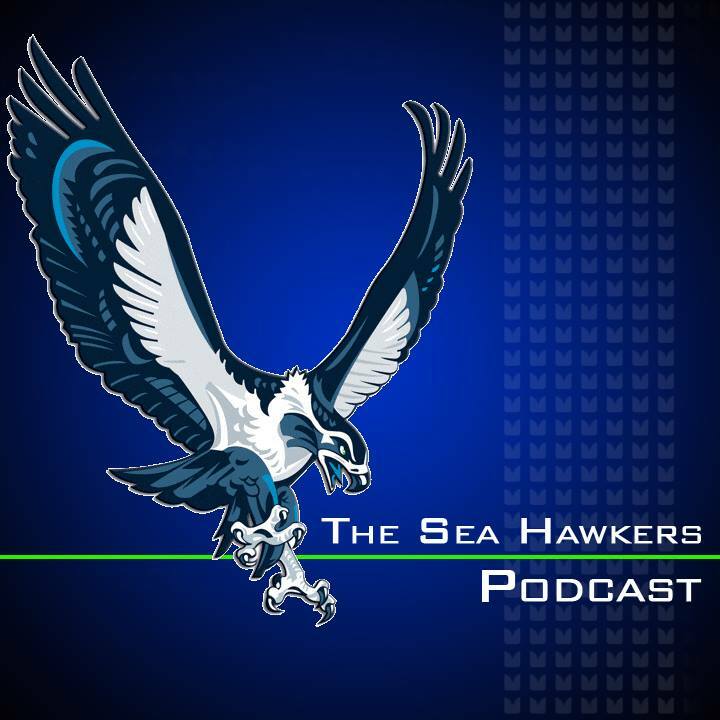 Ro delivers questions that span the entire history of the Seahawks organization. Tune in to see how Brandan's Seahawks knowledge matches up against the movie knowledge of Kevin and Matt. Listen as Kevin and Brandan reminisce about landmarks in their hometown. Also, decide for yourself if Steve Ballard is a real person or simply someone Matt made up. Most importantly, don't miss Kevin and his friends from The Enematic Cinematic podcast as they watch and review Stone Cold, starring Brian Bosworth, at The Jewelbox Theater in The Rendezvous (2322 2nd Ave.) in Seattle on August 11th.